Curtis Tilt could be set for a move to the Championship, with Wigan emerging as one of the favourites to secure his signature in the January transfer window. Reputable journalist Alan Nixon revealed that Wigan are eyeing a deal for the Blackpool defender ahead of the January transfer window. 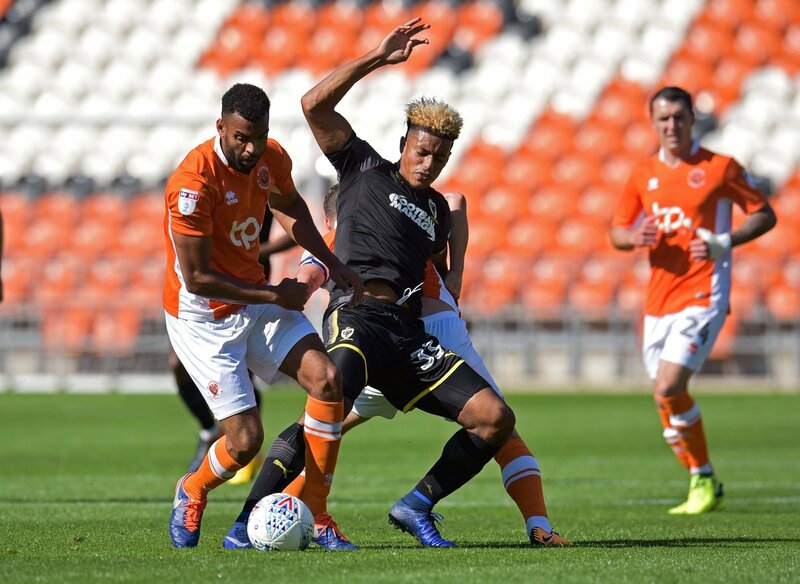 The 27-year-old has made remarkable improvements every season, and has been a crucial member of the Blackpool team this season in League One. He has made 17 starts for Terry McPhillips’ team this season and is one of the main reasons as to why Blackpool are within touching distance of the League One play-offs this season. The Tangerines are just five points adrift of the top six and Tilt will have to weigh up his options in January, with plenty of clubs seemingly interested in a deal for the centre back. This is Tilt’s second season with Blackpool, having made the move to Bloomfield Road from Wrexham last season, and he will be keen to progress up the divisional ladder as quickly as possible. Tilt is certainly going to be a man in demand in the New Year, after previously attracting interest from both Ipswich Town and Scottish giants, Rangers. Tilt could be the answer to Wigan’s defensive issues. He has the potential to be playing for a Championship club and Wigan could be the perfect club for him. Tilt would be getting the game time he needs to develop as a player at a higher level.